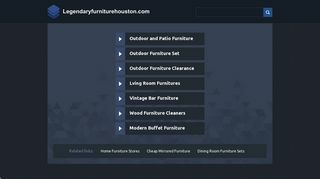 Discover all types of high-end consignment furniture for your home or office at Consign-It Furniture in Houston, TX. 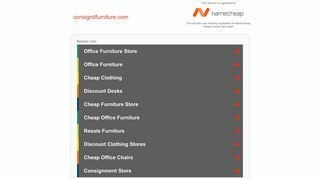 Whether you are looking to buy or sell new and used furnishings, this is the place that you must visit. 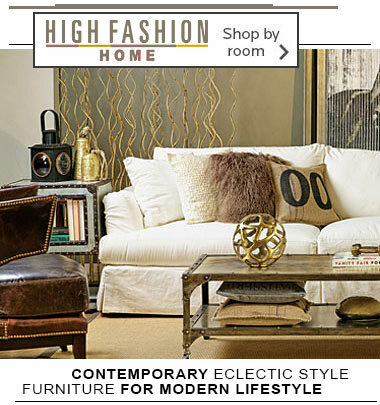 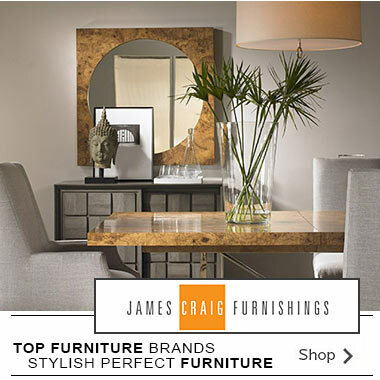 They specialize in home and office furnishings and accessories that are of the highest quality but priced affordable. 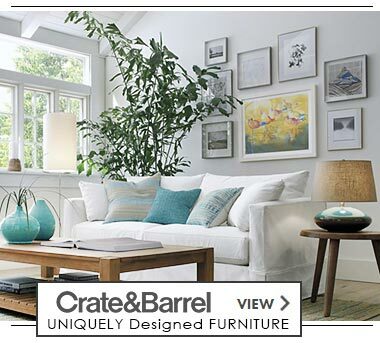 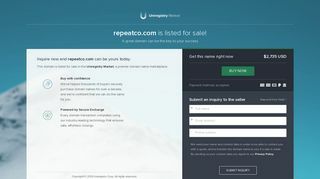 Check them out today to find that perfect piece for your living or work space.